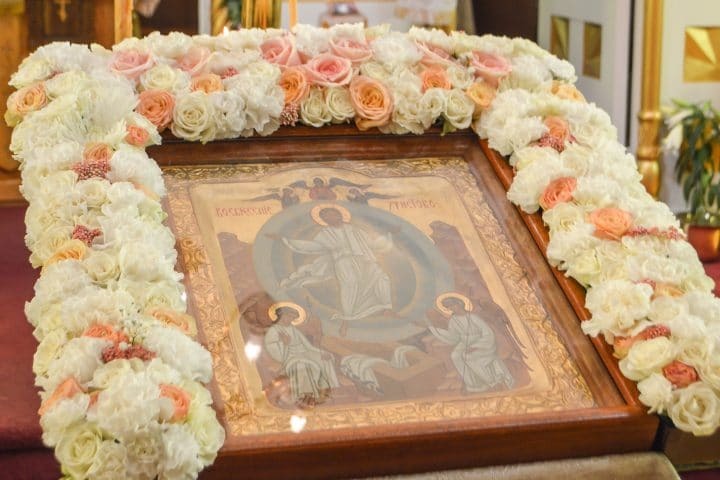 On the great night of Pascha, the celebration of the Resurrection of the Lord, the clergy and faithful of Holy Trinity Cathedral celebrate the Nocturnes, Procession, Matins, and Divine Liturgy. 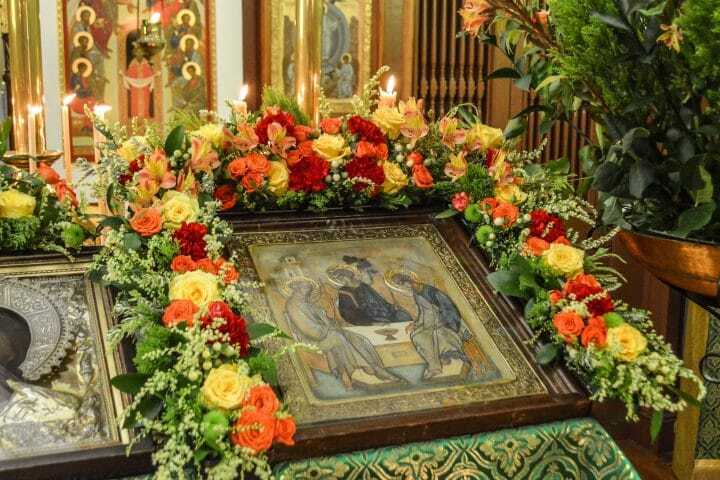 On the eve, Holy Saturday, they sang the Vesperal Liturgy. On Sunday afternoon, we continued the celebration with Paschal Vespers.